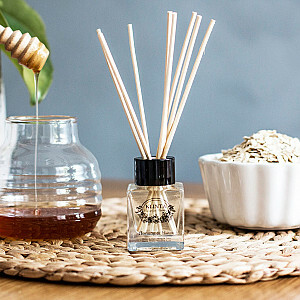 Here you can find reed diffusers. 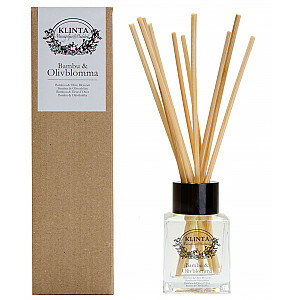 Fragrance sticks with associated oil that has lovely scents from eg KLINTA. The fragrance sticks are perfect for small or closed spaces such as bathrooms, wardrobes and guest toilets. 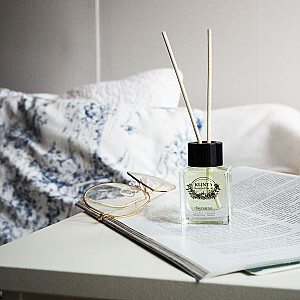 Stylish design in glass jar which is also a nice interior detail.